Sure, your iPhone XR is an important device - it's your smartphone, after all. That said, why shouldn't your iPhone look great - maybe even better than it already does? 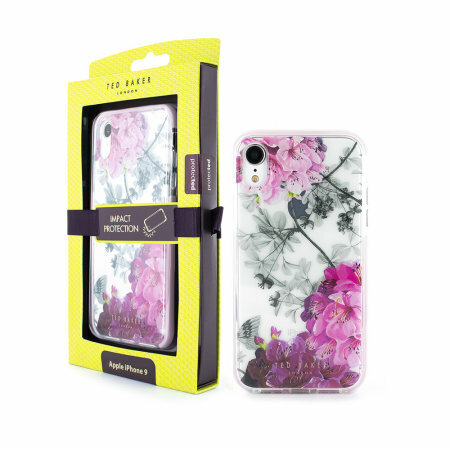 The official Babylon Nickel case from Ted Baker boasts an exquisite floral pattern in pastel shades, softly bringing your iPhone's excellent design to the fore while adding a dreamlike quality. The Babylon Nickel is the perfect marriage between forward-thinking technology and the graceful elegance of nature. This Babylon Nickel case is made from a special strong and durable gel material, which makes it flexible like silicone and tougher than a crystal case providing you with long lasting protection for your iPhone XR. 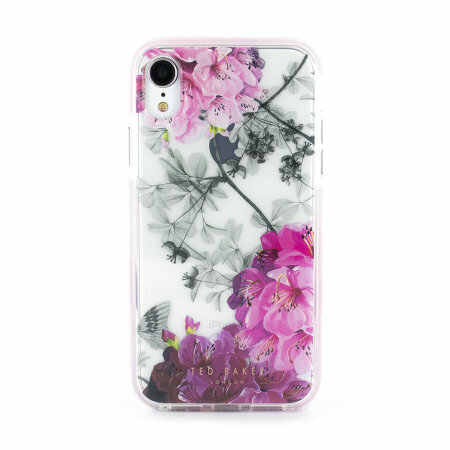 Don't worry - this case is far more than just a pretty face. 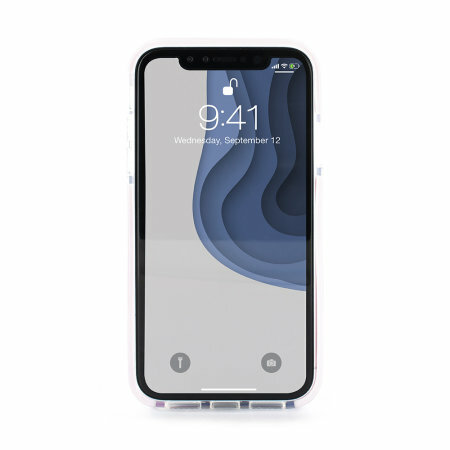 Precision engineering and bespoke moulding makes the Babylon Nickel a perfect fit for your iPhone XR, keeping your treasured device safe from knocks, dropes and other damages. Keep the surface of your iPhone looking as pristine as on day one with the Babylon Nickel. 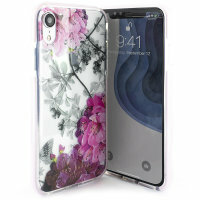 Designed to allow for your iPhone XR to be fully usable while in the case, the Babylon Nickel has cut-outs for all of the ports and features, includes the camera, flash and charging port. 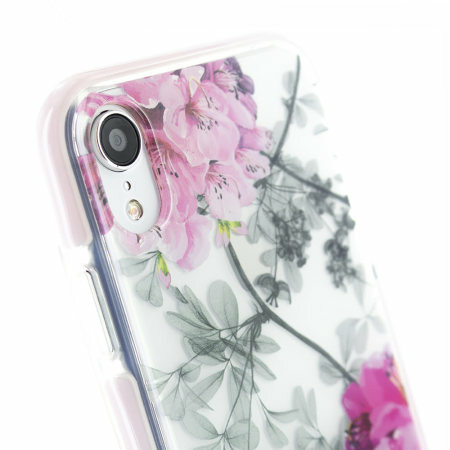 This means you won't have to remove the case to use the full capabilities of your phone.